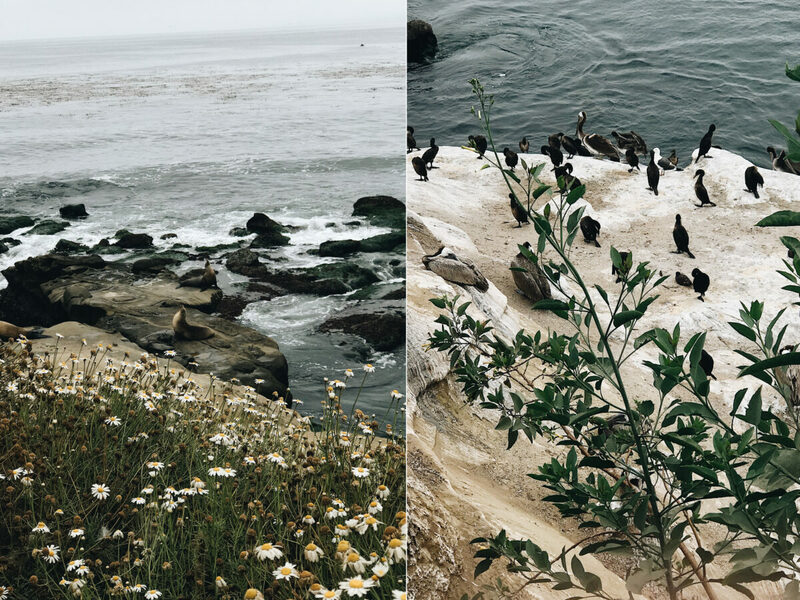 Nothing screams summer like the ultimate southern California road trip. Who doesn’t love fish tacos, miles and miles of pristine beaches, boardwalks, sun tans and best of all, RV camping? That was a trick question… what’s not to love? 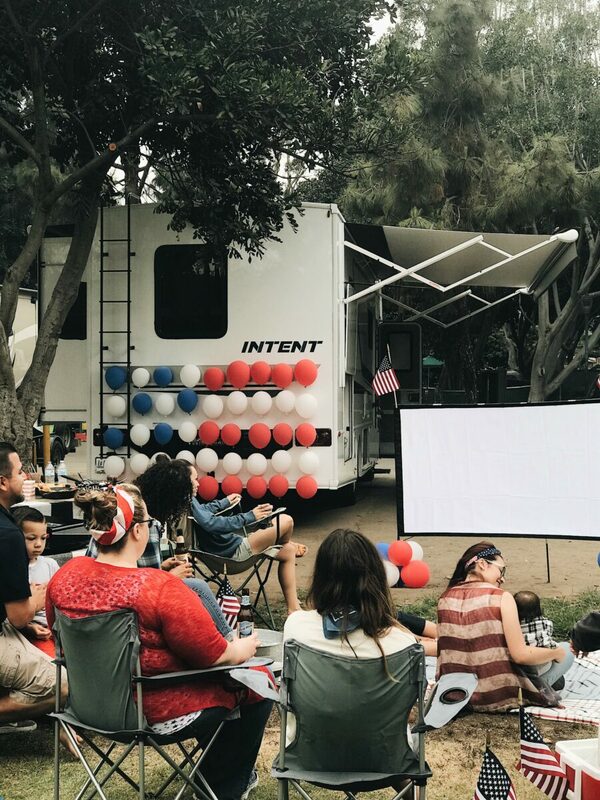 This year we took our Winnebago Intent down to San Diego and set up camp at one of our favorite campgrounds (more about that special spot below). If you are in search of the ultimate SD road trip guide, look no further. 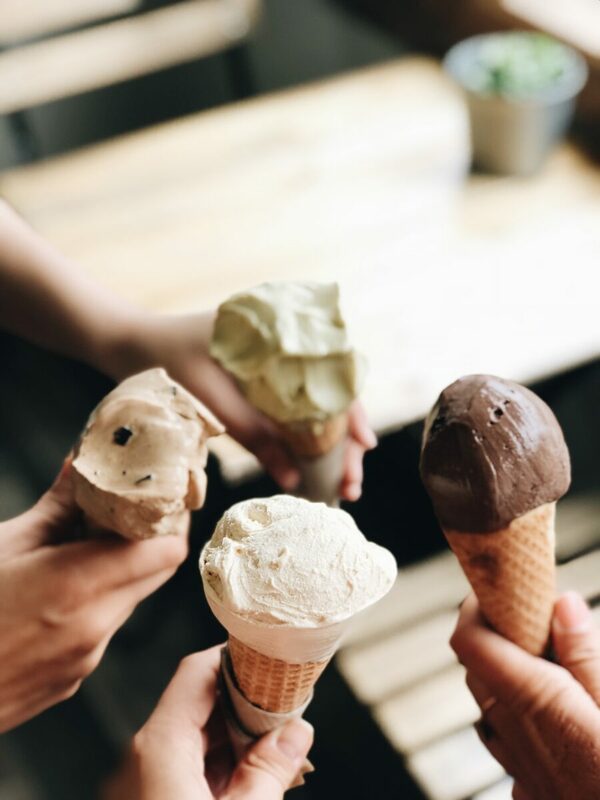 From top nature hikes to the best ice cream in town, we are serving up our not to miss hot spots! While you’re in town don’t forget to stop by our La Mesa RV San Diego location! 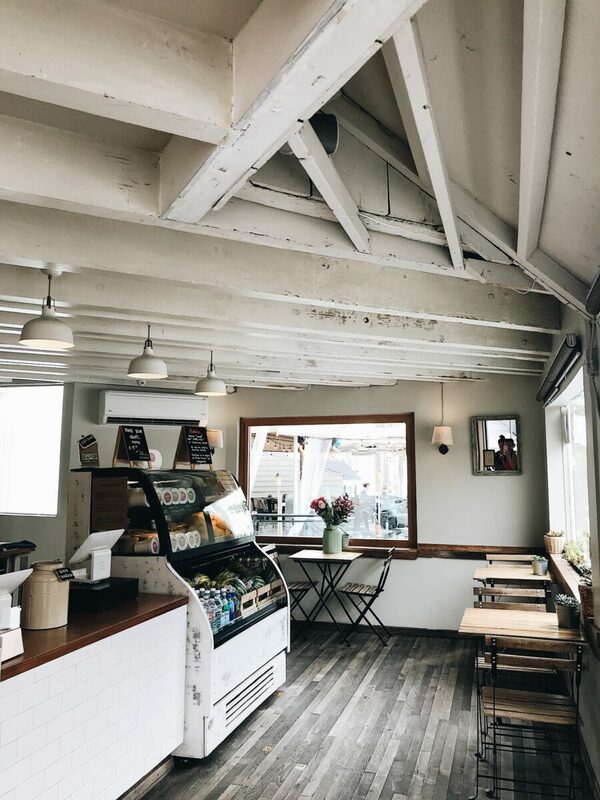 When in La Jolla, you have to grab breakfast at Cody’s. 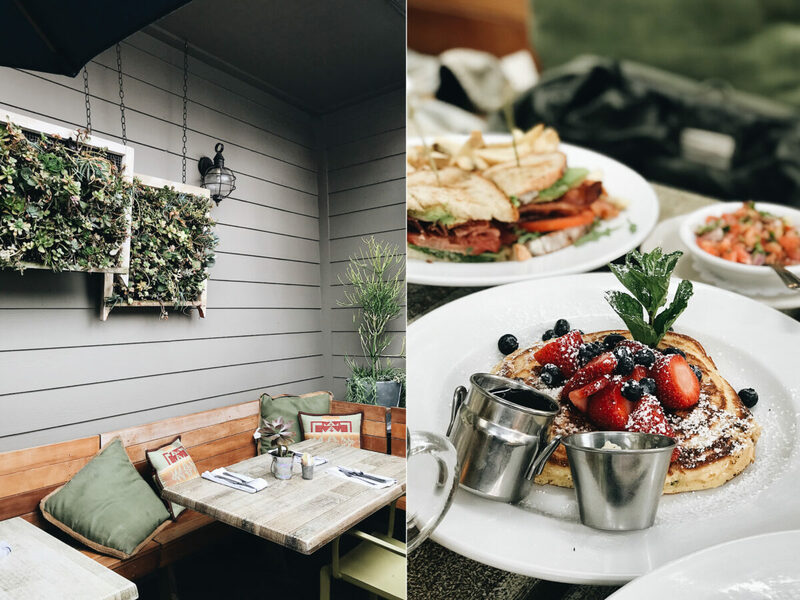 This quaint spot is nestled right on the hill overlooking the area’s iconic La Jolla Cove. Come grab a seat outside and people watch as you sip on a fruit infused spritzer or delicious coffee. 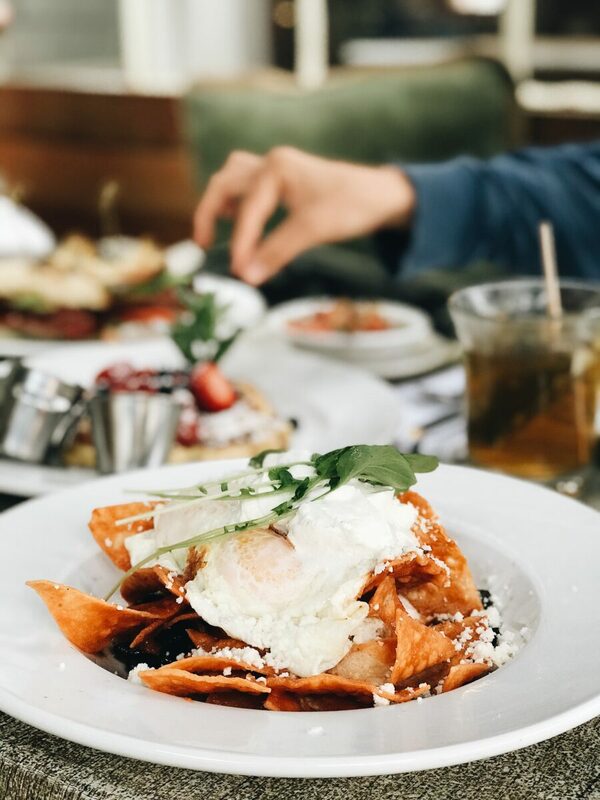 We highly recommend the Chilaquiles (tortilla chips sautéed in an authentic house made Mexican tomato sauce over medium eggs and black beans, topped with queso fresco and crème fraiche) and the Blueberry Pancakes! 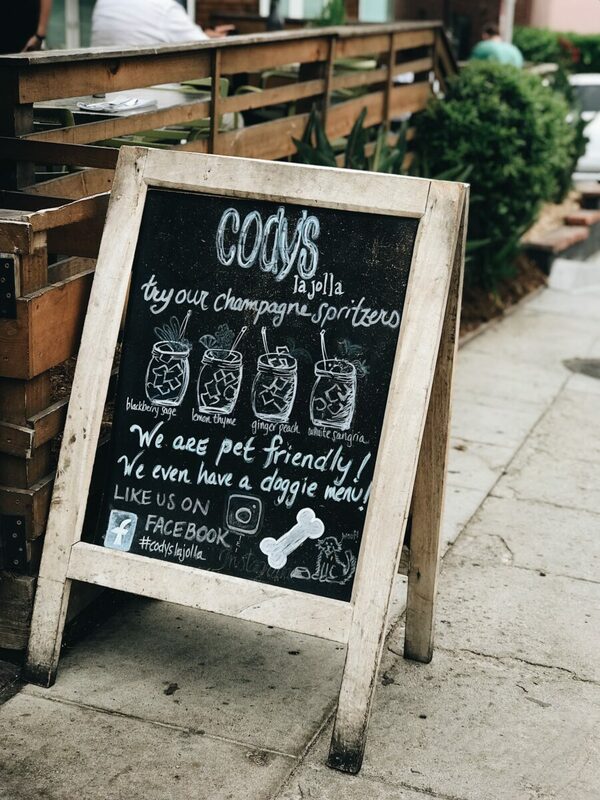 Best of all, they’re dog friendly! 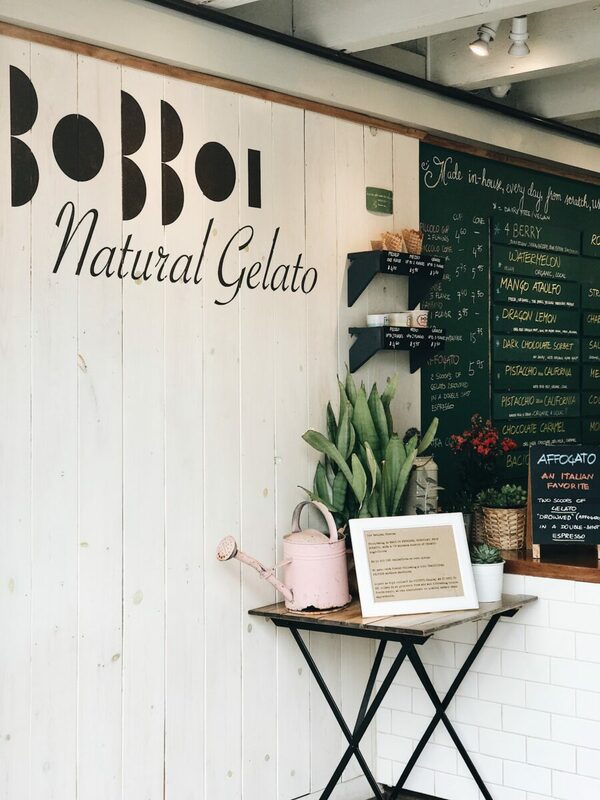 When you finish at Cody’s, make your way up the hill a few feet to Bobboi Natural Gelato. Bobboi makes all their flavors in house with natural ingredients that are harvested locally in California. Their menu rotates daily to reflect what’s in season. Don’t leave without trying the Dark Chocolate Sorbet (a mouthwatering option that is also vegan!) or the Pistachio Della California. Campland on the Bay is the RV park you’ve always dreamed of. Equipped with a private beach on the bay, pool, laundry, numerous bathrooms (kept in pristine condition), free internet, dogwood park, a cantina for late night drinks, a market, kayak rentals and bay view sites, you’ll never want to leave. Full hookup rates range from $55-$238/night (depending on size and view). Make your reservation today! Snorkel La Jolla Cove: This is your chance to swim with San Diego’s unique marine life. 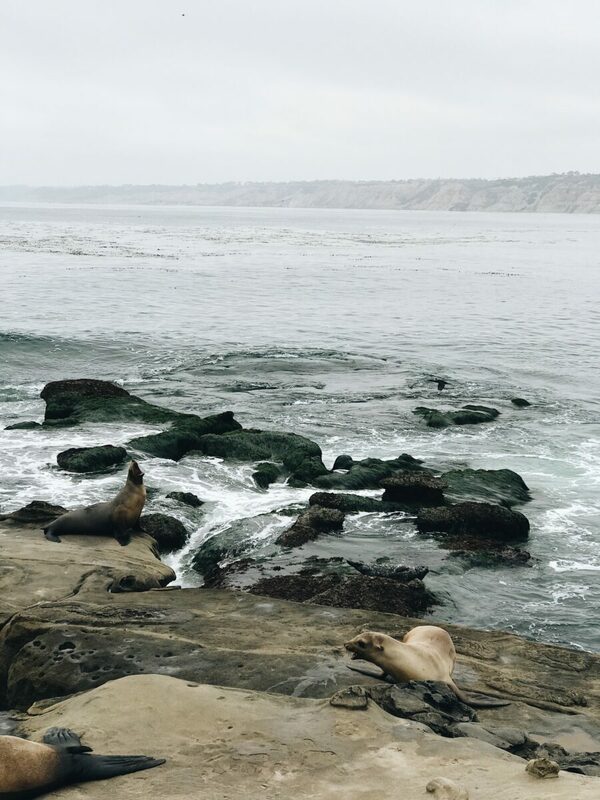 Catch sea lions and seals playing in their natural habit or hang out on the beach while your kiddos explore. Bonus: there is always a life guard on duty at the cove. 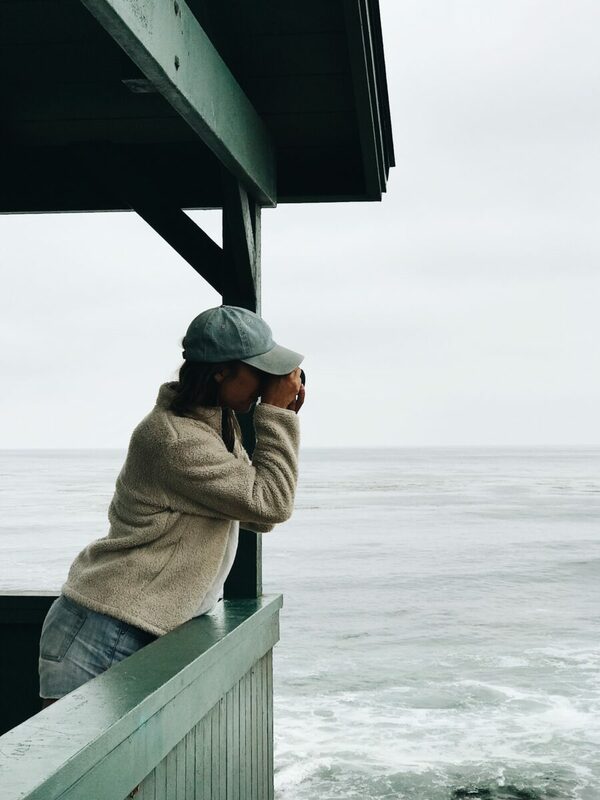 Wade through La Jolla Tide Pools: This little hidden gem is perfect for those who love adventure. Walk down the steps to the cove and on your left you’ll see a small cave. 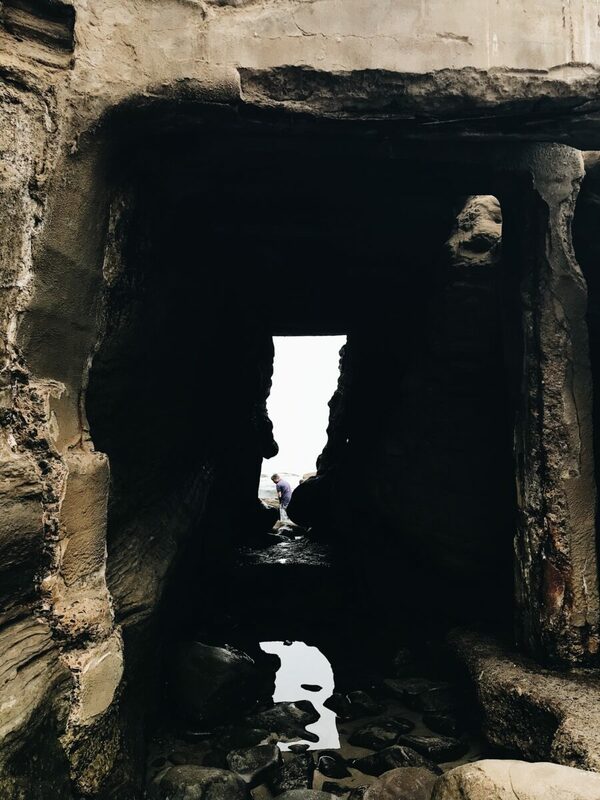 Walk through the dark space (it’s a bit slippery so you might want to make sure you’re wearing sturdy shoes) and the space opens up to breathtaking tide pools. 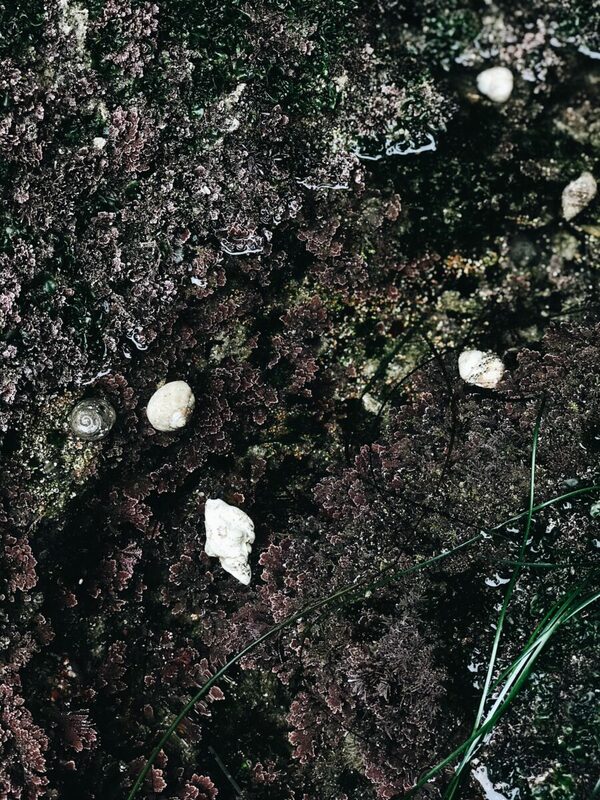 Watch hundreds of camouflage crabs crawl along the rocks and catch the sunset from this quiet spot. 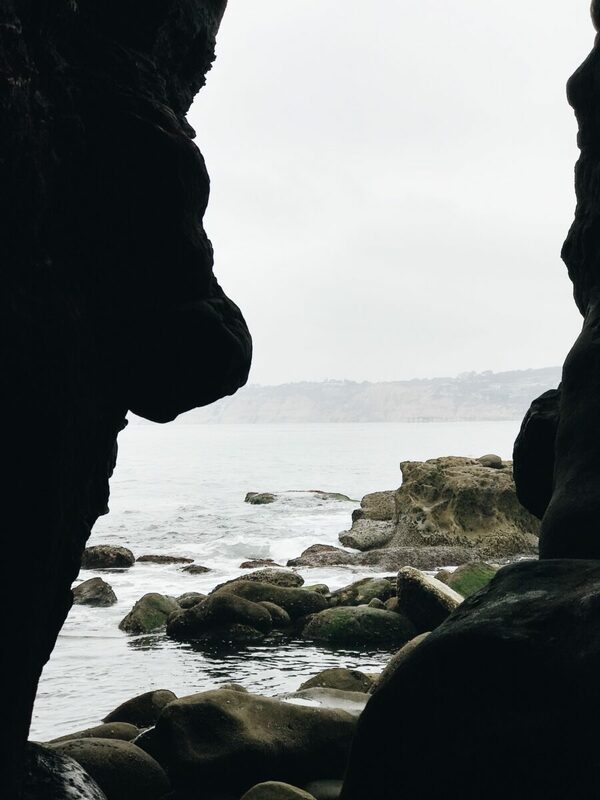 Hike La Jolla Beach Trail: If you’re ready for an epic view of La Jolla’s Sea Cave, hike along the water front beach trail that is riddled with beautiful native flowers and stunning sights of the Pacific Ocean. This easy trail is perfect for all ages. 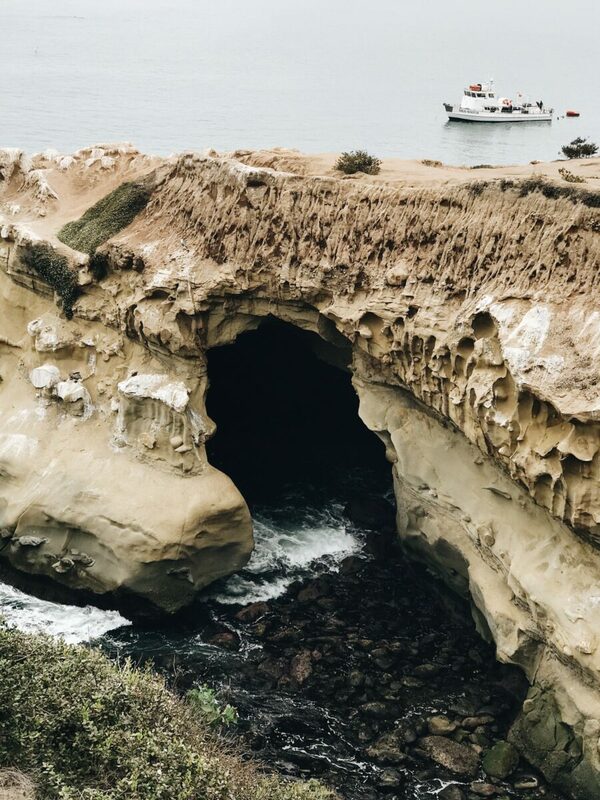 Stay tuned for our San Diego Guide Part II coming early next week and check out our Zonie’s Guide to San Diego where we feature our La Mesa RV employees favorite neighborhoods in the city. 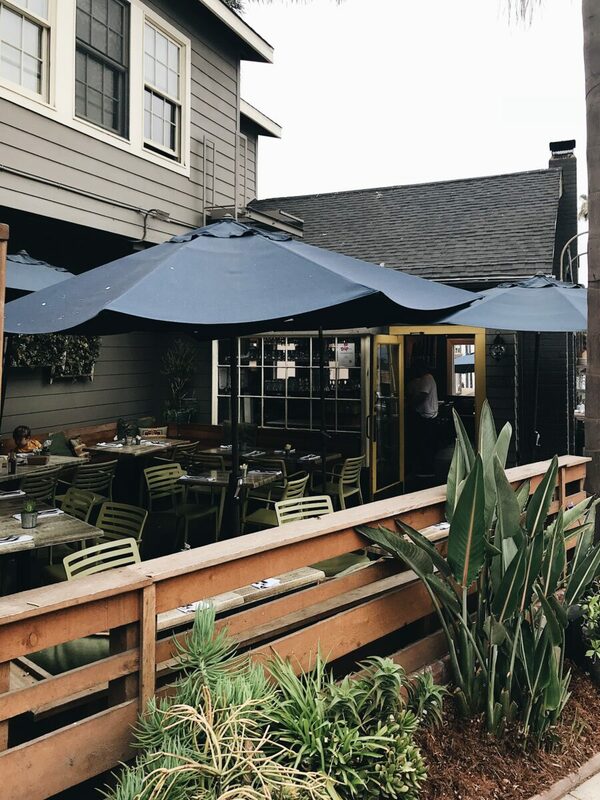 Have a favorite spot in San Diego? Let us know in the comment section! Hey Buddy!, I found this information for you: "The Ultimate Guide to San Diego Part I". Here is the website link: https://experiencelife.lamesarv.com/2018/07/the-ultimate-guide-to-san-diego-part-i/. Thank you.